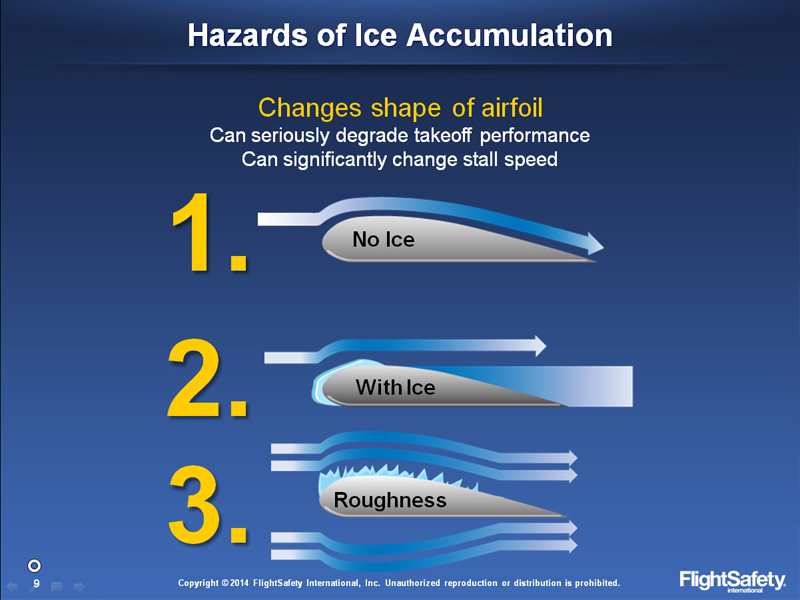 Cold weather hazards are the primary meteorological cause of aviation incidents and accidents worldwide. 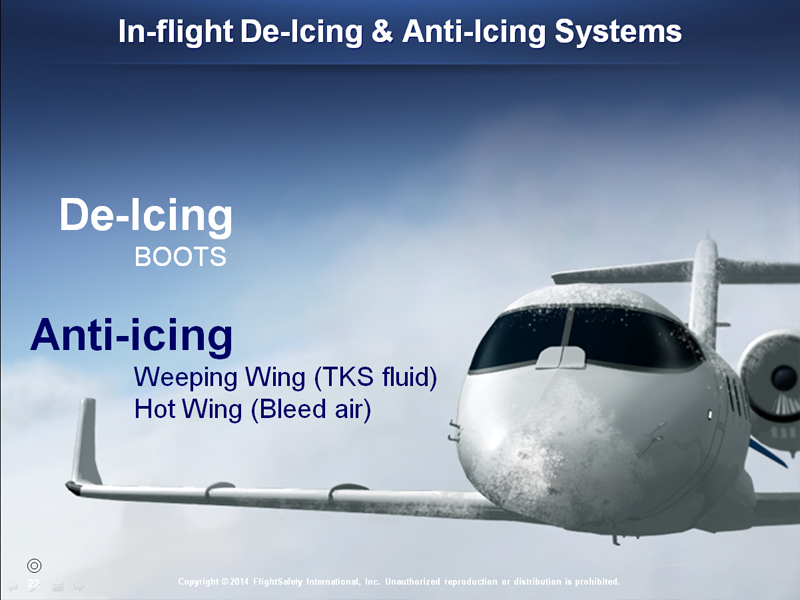 Learn how to keep your aircraft, crew and passengers safe with FlightSafety's winter operations course. 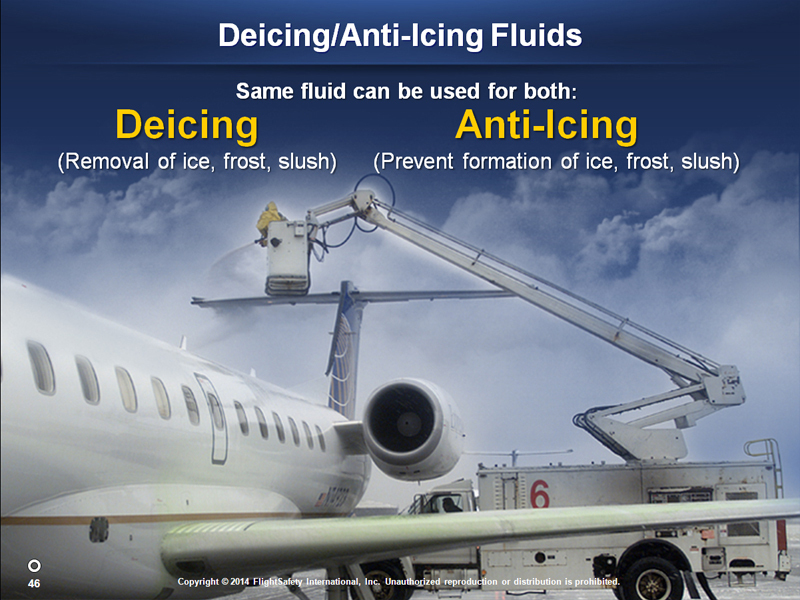 This is the most comprehensive online training course on cold weather hazards for flight department personnel and includes new information for the 2018/2019 winter season. With optional test-out functionality, allowing you to skip the lessons where you are most knowledgeable. This course is compliant with Transport Canada CASS 724.115(6)(f,j), 724.115(18)(a-f), 724.115(26)(d), 724.115(26)(e)(i,ii). 724.115(33)(a-e) , TP14052. This course is accessible on PC, Mac, or any tablet.